We would like to offer you an exclusive opportunity of an alternative Tour to bask in the splendors of nature and experience heady airborne explorations of Nepals dotted travel destinations through the comfort of a helicopter. You will get to feast on the awesome vistas of snow-capped peaks, glaciated passes, quaint village settlements and panoramic landscapes. From aerial sightseeing to helicopter tour, we offer you various outstanding travel options. We believe that our clients trekking experiences will be a well earned journey on magnificent and varied trails through villages across rivers over mountains. Being close to nature and interacting with people are the part of the package and exposure to this special part of the world. 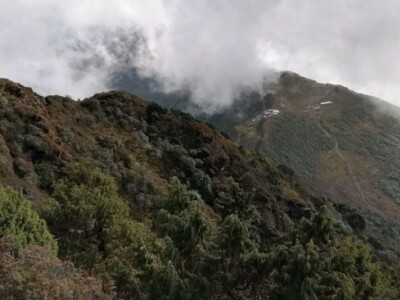 If you are restricted by time and other hindrances to start trekking in Nepal, then we would like to offer you a panoramic view of Himalayas of Nepal with helicopter service. 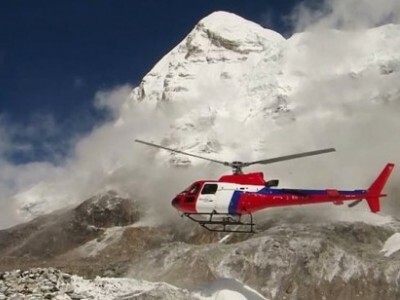 Moreover, we offer the helicopter tours for film shooting and other customized trekking in the Himalayas. There are various types of helicopters currently operating in Nepal to make your tour exotic and mesmerizing such as, the powerful Russian-made MI-17, a big bird, capable of transporting four tons of cargo with the altitude access up to 20,000 feet. The other crafts are smaller and more maneuverable French-made Ecureuil AS-350B series and thee Kawasaki BK-117, which are smooth and quiet with excellent visibility. The Himalayan range in the north has more than 100 peaks that are over 6000m high, including the worlds tallest 8 summits, and of course, Mt. Everest is not to be missed. Moreover, the fertile and plain land of Terai lies in the south boasts of abundant wildlife. 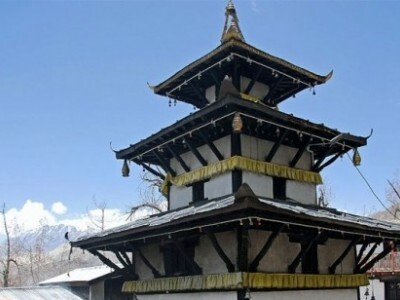 You have even the Kathmandu valley with its ancient cities, temples, monuments and monasteries, and Pokhara valley with its fantastic lake side towns nested in the lap of the Himalayas. 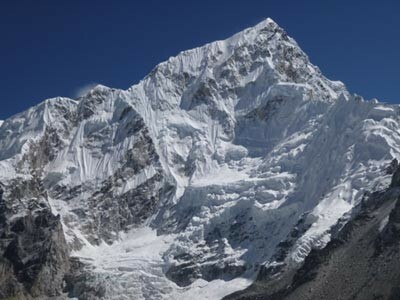 Nepal is also known as the Helicopter country to have the glimpse of its high mountains and scenic countryside. The helicopter pilots are the experienced professionals with thousands flying hours experiences in the land of Nepal. 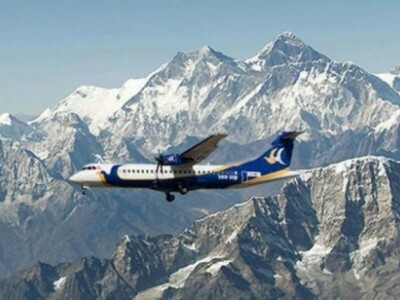 If you are nature lover, holiday makers, and extremely an adventure enthusiast, then join Adventure Bound P. Ltd. to begin your aerial journey in Nepal. We will serve you as the best of your satisfaction on your requirements. Destination: Nepal | Total Duration: 3 hrs. Destination: Nepal | Total Duration: 2 hrs. Destination: Nepal | Total Duration: 1 hr. Destination: Nepal | Total Duration: 2.5 hrs.